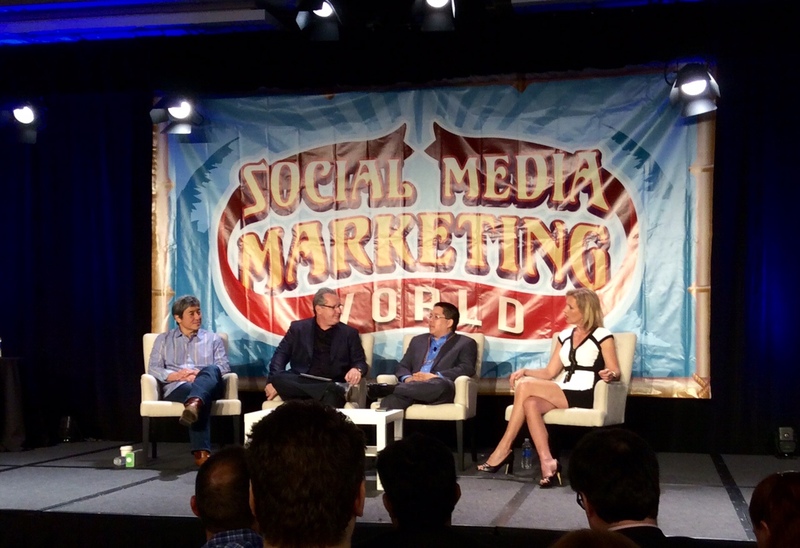 Social Media Examiner's Social Media Marketing World was arguably the year's hottest social media event. The upcoming #Treechat is hosted by Chris Sabbarese of Corona Tools USA, who attended the 2015 SMMW, reviews many conference high points, including trends in visual marketing, video, mobile, new networks, plus strategies and tactics gleaned from the conference. If you are actively involved in developing or implementing a social media plan for your company or freelance, you should definitely check out the #Treechat covering this recent event. On Tuesday, April 28, 2015 join "the Voice of Corona Tools", Chris Sabbarese tweeting as @CoronaTools for a great Q&A discussion on the recent SME-SMMW conference held in San Diego in late March. 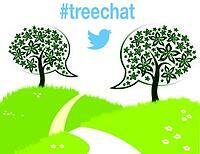 The live chat begins at 11AM PDT / 2PM EDT via Twitter, where we come together with industry experts and fellow tree tweeps each week to discuss all things related to trees and tree care, since 2010! Consistency vs. Frequency - which is more important? New Networks - Meerkat and Periscope are they right for your social media strategies?